Weighing only 1.5 pounds, this is an ideal wader for destination anglers looking to take weight out of their suitcase or for those looking for a light and packable wader for backpacking. 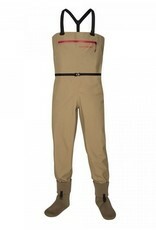 This is the most lightweight wader available, weighing an average of 35% less than other packable waders in the market. 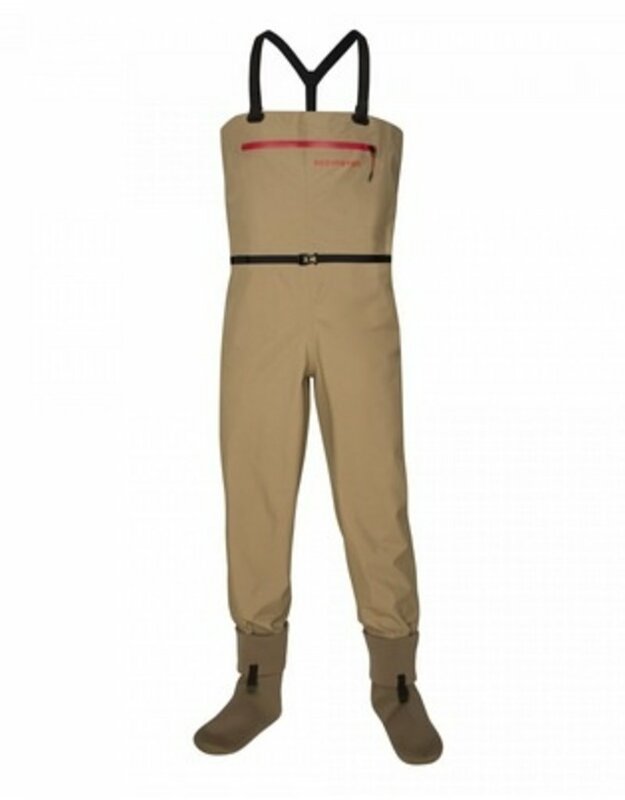 Featuring sonic welded seams, these waders offer minimized seam construction for less bulk, more comfort, ultra-packability and added durability.